Vein Clinic CA is a leading vein specialist center located in Orange County, California offering a wide range of vein treatment options including medical, surgical & cosmetic treatments veins. This includes varicose or spider vein, as well as chronic venous ulcers. 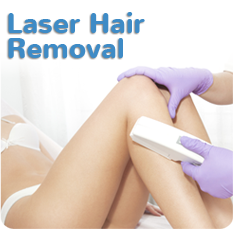 Our clinic’s treatments include R.F. 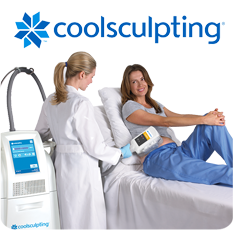 Endovenous Ablation, Sclerotherapy, Enovenous Laser treatment (EVLT) and more. We accept most PPO insurance carriers, including Anthem, Blue Cross, Blue Shield, Cigna, United Health Care and Medicare. 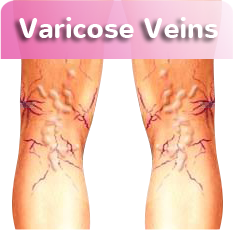 Are you suffering from Varicose Veins, Spider Veins or another type of Venous Disease? If so, visit our Vein Services section of the website to better understand your condition and treatment options. Have a question about veins? For questions relating to treatments, services, office hours or insurance, please contact our office by calling 1-949-273-7300 or email our staff at info[at]veinclinicca.com.